Richard Lardner of the Associated Press reports that the Alliance for Patient Access (AfPA), a nonprofit “dedicated to ensuring patient access to approved therapies and appropriate clinical care,” is in fact tied so closely to the pharmaceutical industry that their ability to serve their claimed constituents—patients—is deservedly under scrutiny. As Lardner reports, Brian Kennedy serves as both the executive director of AfPA and the president of Woodberry Associates, a lobbying group; he also used to serve as a top official at the Republican Governors Association. Woodberry and AfPA not only share a leader, they share office space in Washington. Though Kennedy draws no salary as an executive director, AfPA paid nearly $250,000 in 2017 to consultants Gavin Clingham and Amanda Conschafter—names that match those of two consultants who work for Woodberry. 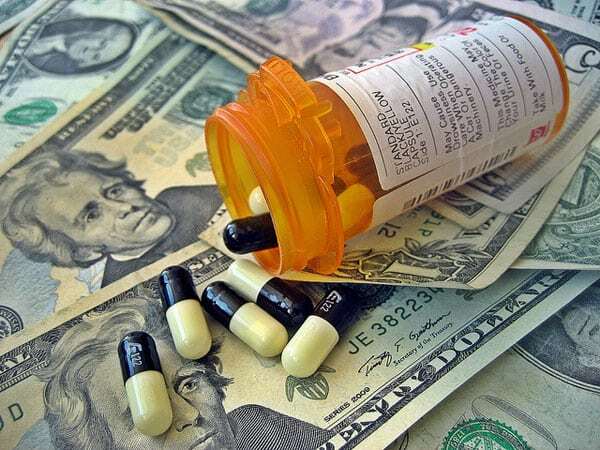 Other patient advocacy groups have been called out for artificially inflating drug prices by using pharma industry money to fund the nonprofits that help patients afford drugs, or to lobby against regulations. AfPA also gets into politics more directly; Lardner reports that they spent $13.6 million in 2015 and 2016 on press releases and advertisements to “recognize” members of Congress who “have championed patient access in the Medicare program.” One such representative is Senator Lamar Alexander (R-TN). Predictably, the language on his website about lowering healthcare costs blames government bureaucracy and does not mention the absurd prices charged by the pharmaceutical industry.